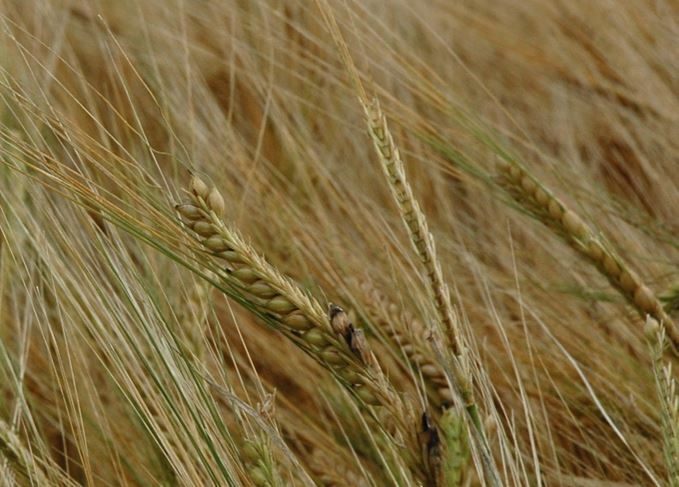 The Scotch Whisky Research Institute (SWRI) is spearheading plans to create an International Barley Hub (IBH) in Dundee. The aim of the Hub, planned as a £40m purpose-built centre within the James Hutton Institute (JHI) at Invergowrie, near Dundee, is to act as the focal point for a wide range of research projects to benefit the entire supply chain, from farmers to end users, including distillers. The SWRI is already working with the JHI, the University of Dundee and Scottish Rural University College (SRUC) on a number of smaller barley projects, looking at breeding for sustainability, malting quality and flavour. ‘A couple of years ago we and others in the supply chain and scientific groups decided to form the IBH,’ said Dr James Brosnan, director of research at the SWRI. A Scottish location made sense, Dr Brosnan said, because barley is the country’s main crop and also supplies its major export industry, Scotch whisky. ‘The main issue facing barley in Scotch is managing the potential risk to current and future supply,’ he explained. ‘We grow spring barley drawn from a narrow genetic pool, all of which is harvested at the same time. That’s a lot of eggs in one basket, so one of our projects is trying to broaden the genetic diversity and spread the risk. ‘That doesn’t mean going down the GMO [genetically modified organism] path, but looking at genetic diagnostic techniques, similar to DNA fingerprinting. There’s a lot of science which can help with improving malting or agronomy. ‘We’ve had a lot of support from our member companies, who see the IBH as being of value and not just scientists saying: “More science.” Through the IBH what we are doing as an industry can engage with high-level science and have a global impact. The 4,800sq m IBH building will accommodate 100 people and house 44 lab spaces, as well as space for freezer and growth room facilities. The proposal has been accepted as part of the projects put forward by the Tay Cities Deal Project, a partnership of the Angus, Dundee, Fife, Kinross and Perth local authorities, to the UK and Scottish Governments. The scheme’s aim is to secure investment to help local long-term innovation and technical projects. The governmental decisions are expected this autumn. If successful, the IBH is expected to be operational by 2020.